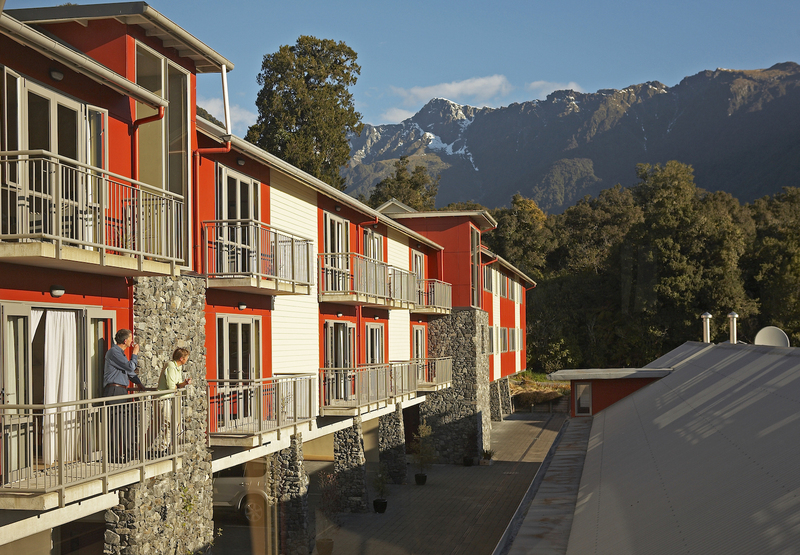 Guests are invited to share the rugged elegance of the modern, purpose built, boutique Distinction Hotel Fox Glacier hotel. 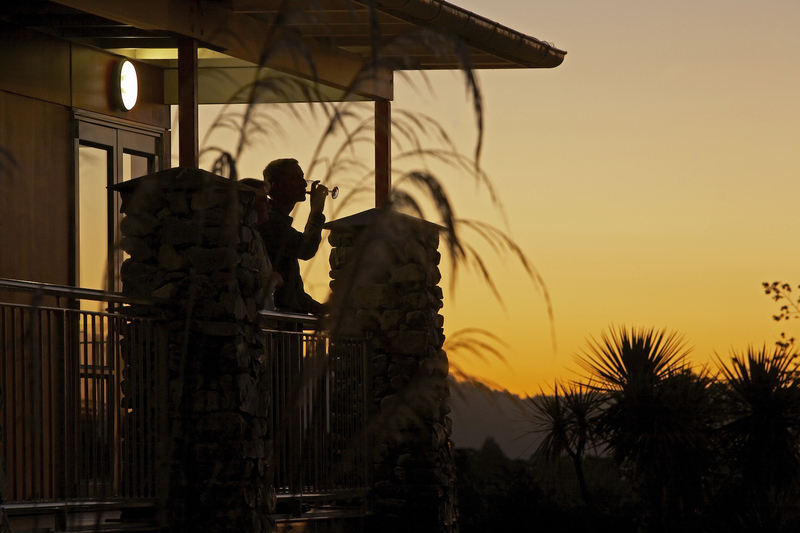 Distinction Hotel Fox Glacier offers luxury bed & breakfast accommodation nestled beneath the towering Southern Alps on the awesome West Coast of New Zealand. Close by, the mighty Fox Glacier grinds seaward while the tranquil waters of Lake Matheson reflect the scenic grandeur, encompassed by native bush, all part of nature's grand scheme. Enjoy a fully cooked breakfast in the dining room and relax in the evening in the stunning lounge. Also on site are guest laundry, undercover parking and lift. 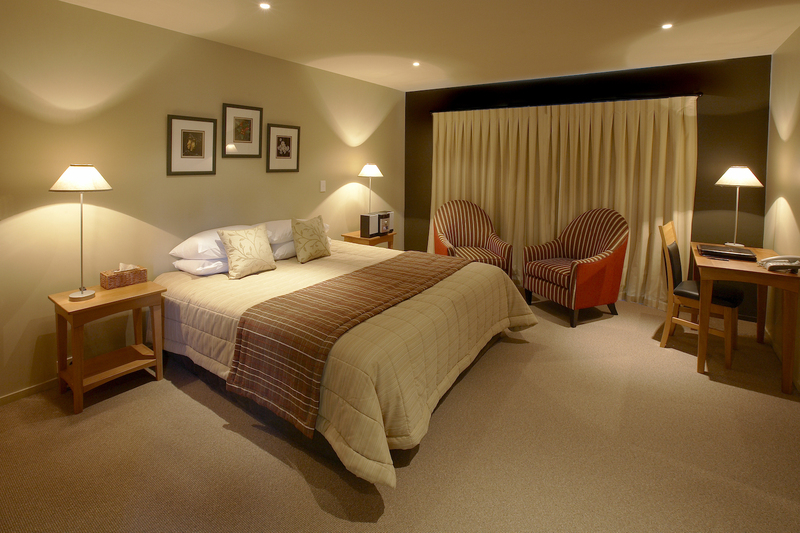 This boutique Bed & Breakfast Hotel provides a balance of luxury, privacy and location, while being only a short stroll down the main street to the Fox Glacier village. Enjoy the beautifully appointed rooms or relax on the balcony of the upstairs lounge.